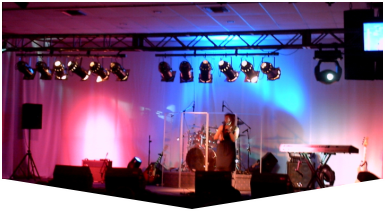 The right kind of stage lighting can elevate your event, capturing the focus of your audience, fostering a specific mood or atmosphere, and adding value to your presentations or performances. Since 1996, Master Sound Productions has been a leader in South Florida as an award-winning even production company. We source some of the best lighting equipment available and deliver professional services for planning, delivering, setting up, and monitoring your gear. You can rely on our licensed technicians to provide you with expert up lighting, accent lighting, and special effects lighting. Call our team today for a FREE written estimate and find out more. 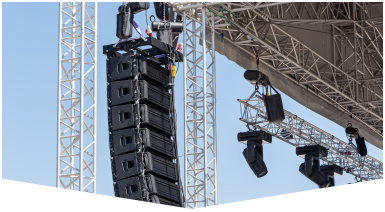 From sporting events and concerts to fashion shows, trade shows, family reunions, and anniversaries to weddings, corporate galas, and outdoor festivals, Master Sound Productions can help you create an engaging atmosphere for your guests with carefully planned stage lighting. You can rely on our event staff to stick around and ensure that you always have the right kind of lighting, in the right amount, in the perfect places to maintain a unique atmosphere. 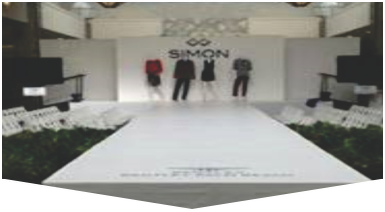 We are also proud to deliver high quality rentals when you need extra tables, chairs, tents, speakers, microphones, video services, and custom staging. Find out why we're so highly rated by Fortune 500 companies and private residents alike when you get your estimate from our team.